Stuck for wedding gift ideas? Got everything you need? Don’t really want to ask for cash? We want to make it easier to upgrade or help pay for your photography. Our secure online system allows guests to purchase vouchers to go towards anything you’d like. Quick, easy & safe, why not encourage guests to help contribute towards something you’ll keep forever. That Wedding Album, Canvas or Print you really wanted, but the budget just isn’t quite there right now. You have your home with all the toasters and vases you need. 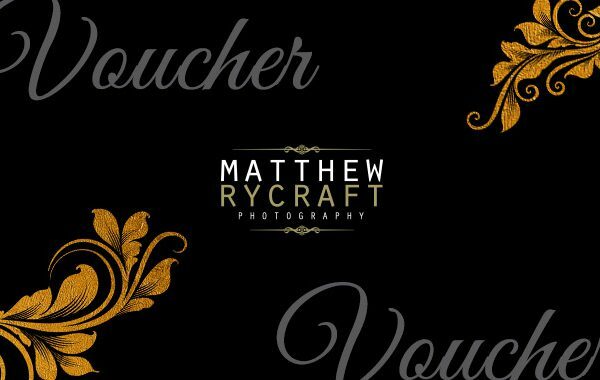 So why not add our Wedding Photography Vouchers to your wedding gift list. Guests can purchase one of our vouchers with a few clicks, it’s really easy to use and are available in £25, £50, £75 or £100 vouchers, to suit all budgets. Use your vouchers to upgrade your wedding album, have a pre-wedding shoot a personalised guest book, or even purchase a stunning Wall Art Print of your favourite wedding day image. Purchase your Wedding Voucher Here. Suggest this great idea to your friends and family.